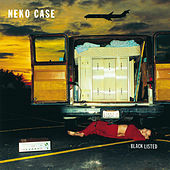 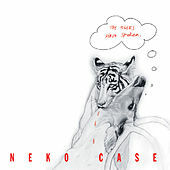 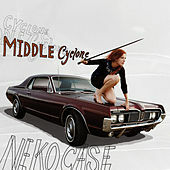 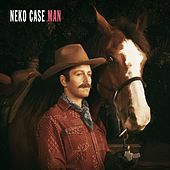 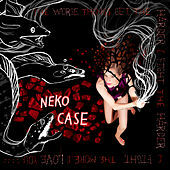 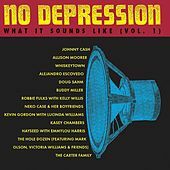 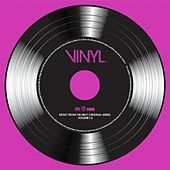 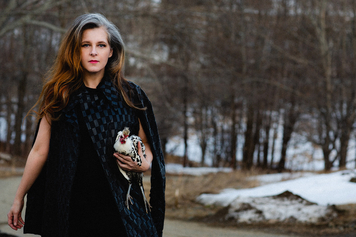 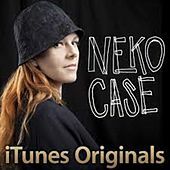 Neko Case sings revved-up Americana in a throaty, expressive voice that's as fiery as her iconic red hair. 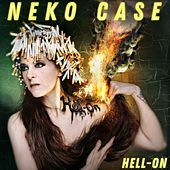 She ran away from home at the young age of 15 and started playing punk rock with the raucous and rootsy punk pop band, Maow, before cutting her country teeth in a band called the Weasles. 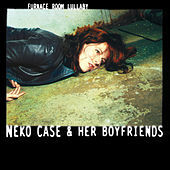 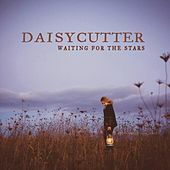 Since then, she's pretty much stayed true to the twang, assembling a tight alt country backing band called the Boyfriends with members of Zumpano, Shadowy Men on a Shadowy Planet and the Softies. 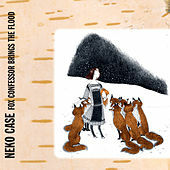 Case also joined Carolyn Mark for a more retro country project called the Corn Sisters and she's also been known to cast her lot in with the rootsy power pop outfit known as the New Pornographers. 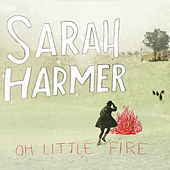 In 2004 she teamed up with Canadian country rockers the Sadies who brought a psychedelic, surf-tinged sound to her sultry songs.